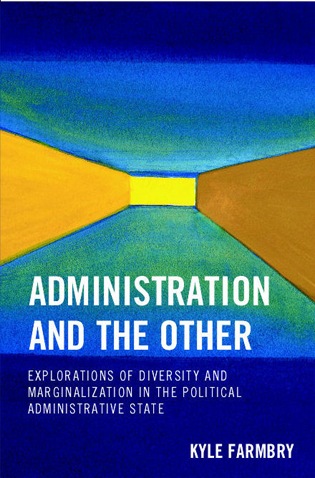 Jeannie Haubert is associate professor of sociology at Winthrop University. 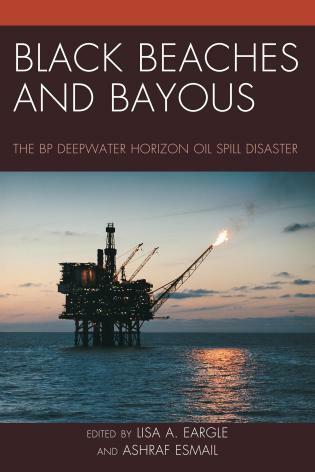 The text is well written with excellent incorporation of current theory and research in the sociology of disasters. 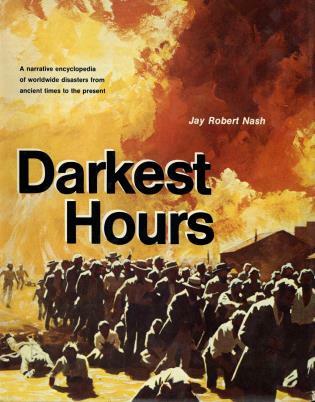 Further, the narrative style of the book provides for a quick read. 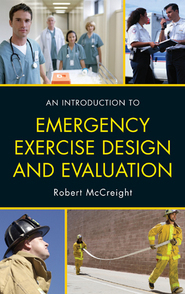 This text would be a useful supplement to graduate disaster courses, especially since the chapters raise interesting questions that doctoral students could undertake as research projects. 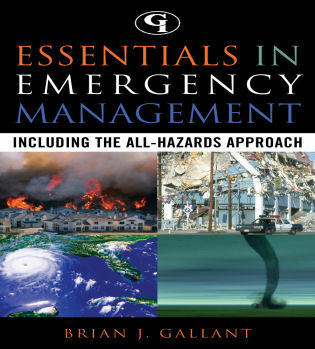 As a disaster scholar, the book provided thought-provoking information in a format different from traditional journal articles or scholarly texts and helped contextualize the research from Hurricane Katrina.... 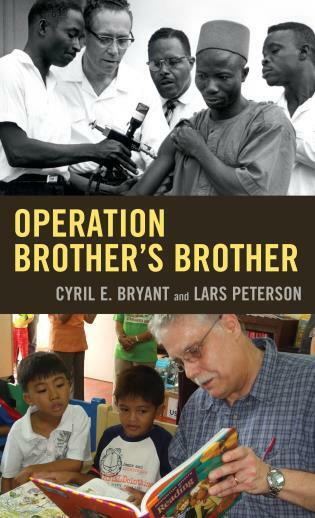 The book also highlights issues that researchers of disasters hope they only in rare cases have to experience personally, while encouraging us to analyze our own sociological lens and how our research intersects with our lives, our colleagues’ lives, and the lives of the survivors we study. 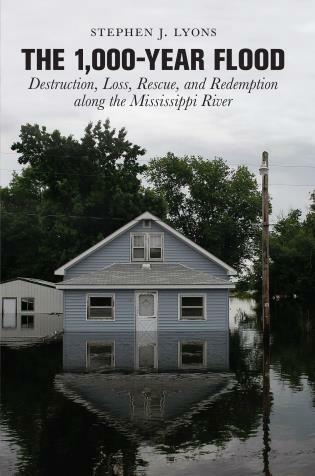 Rethinking Disaster Recovery is a pioneering collection of essays, and this for two reasons. 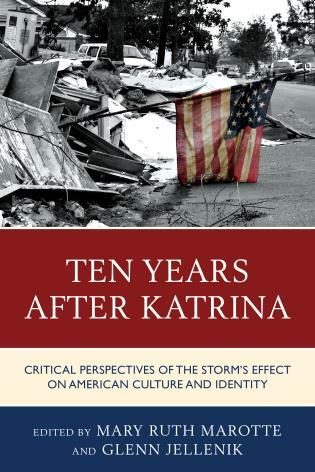 First, it is written by scholars who themselves experienced the massive disordering that was, and in many ways still is, Hurricane Katrina. And second, each essay, in its own way, reminds us of what there is to learn if we follow the crooked path of disaster long after the cameras are turned off. 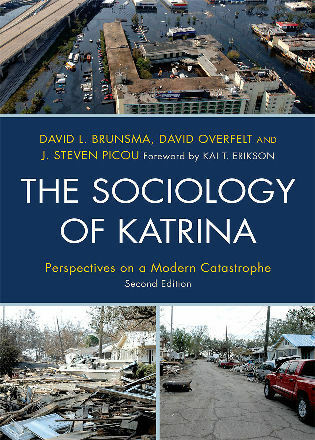 Only a catastrophe the magnitude of Hurricane Katrina striking a major urban region could have impacted so many social institutions, including its universities, that the one university in the city to have had a sociology doctoral program [Tulane] could have been the source of a such a robust core of 'survivor scholars' who have contributed to such an interesting and important book of personal and professional experiences out of the event. 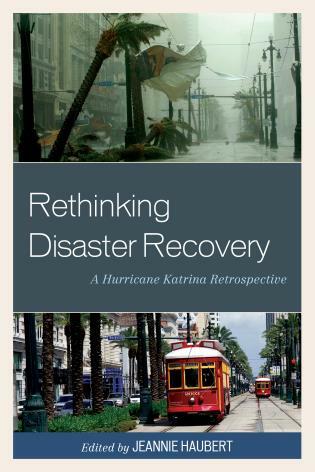 Rethinking Disaster Recovery focuses attention on the social inequalities that existed on the Gulf Coast before Hurricane Katrina and how they have been magnified or altered since the storm. 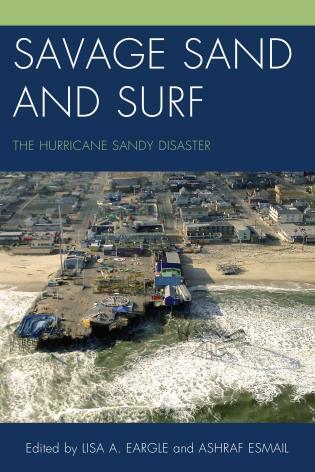 With a focus on social axes of power such as gender, sexuality, race, and class, this book tells new and personalized stories of recovery that help to deepen our understanding of the disaster. Specifically, the volume examines ways in which gender and sexuality issues have been largely ignored in the emerging post-Katrina literature. The voices of young racial and ethnic minorities growing up in post-Katrina New Orleans also rise to the surface as they discuss their outlook on future employment. Environmental inequities and the slow pace of recovery for many parts of the city are revealed through narrative accounts from volunteers helping to rebuild. Scholars, who were themselves impacted, tell personal stories of trauma, displacement, and recovery as they connect their biographies to a larger social context. 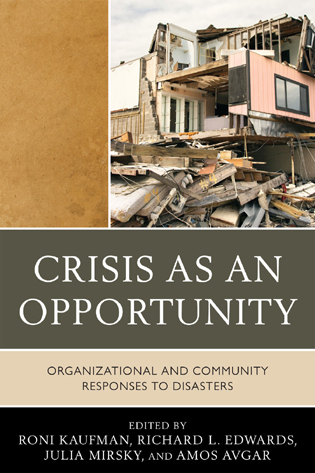 These insights into the day-to-day lives of survivors over the past ten years help illuminate the complex disaster recovery process and provide key lessons for all-too-likely future disasters. How do experiences of recovery vary along several axes of difference? Why are some able to recover quickly while others struggle? What is it like to live in a city recovering from catastrophe and what are the prospects for the future? 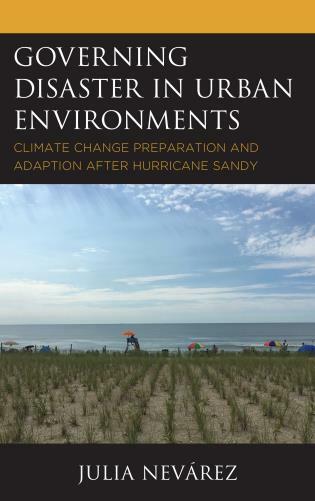 Through on-the-ground observation and keen sociological analysis, Rethinking Disaster Recovery answers some of these questions and suggests interesting new avenues for research.